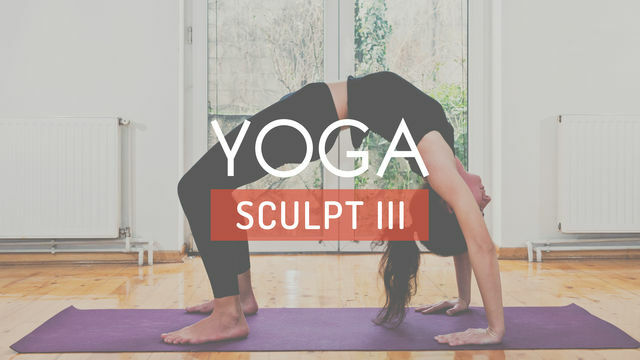 Yogis and Athletes, are you ready to enhance your practice with arm balances, deep backbends and twists? This program will take you deeper into your practice, both physically and mentally. Harness the benefits of yoga, like improved strength and flexibility, while releasing the tension that accumulates in your body throughout the day. Let go of your stress and have fun exploring new dimensions of your routine.